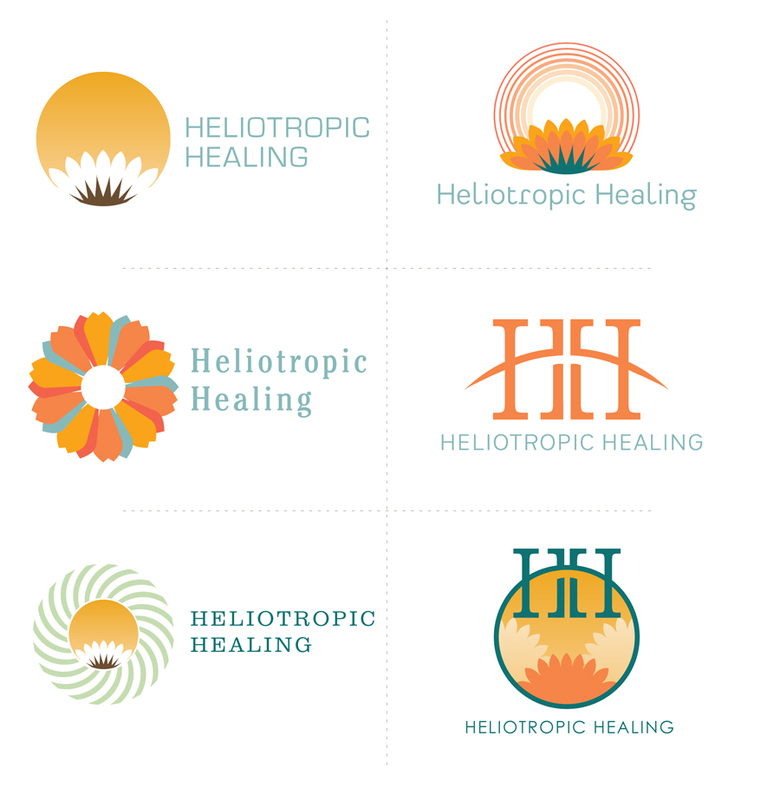 Heliotropic Healing is a chiropractic practice with the flavor of a natural healing clinic. 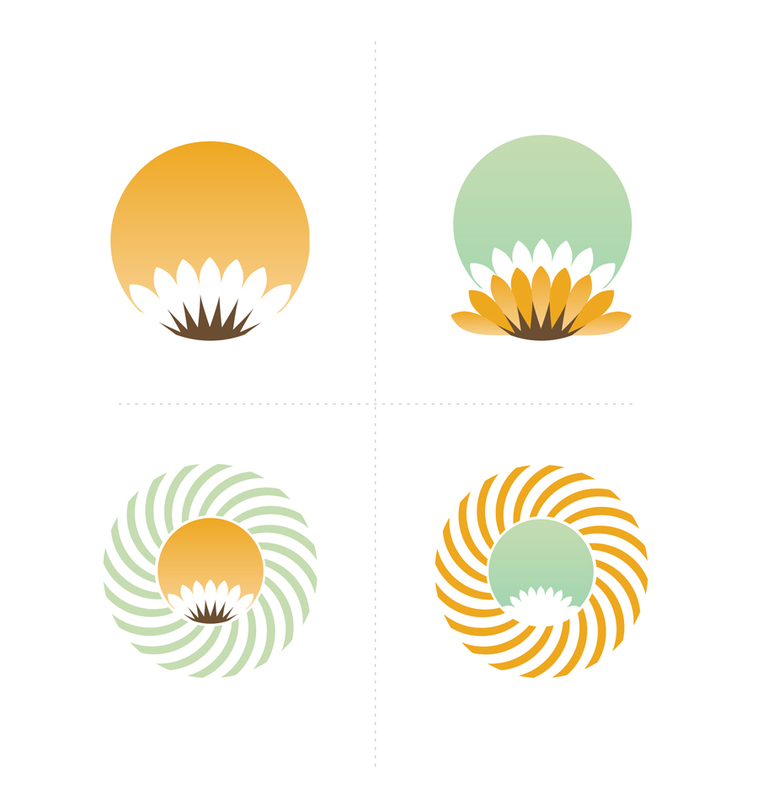 Their name heliotropic is in reference to flowers that follow the sun, much like the clinic’s mentality that the body knows and will find what’s best for it. 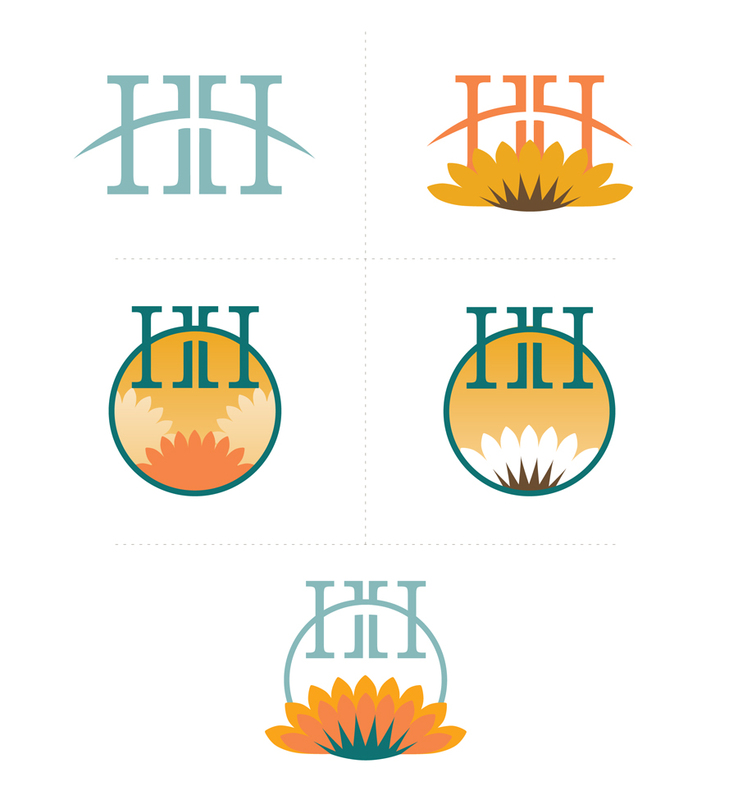 As of part of my internship with the design studio Nathanna, I helped brainstorm possible logos for the upstart practice. These are some of my design conclusions.